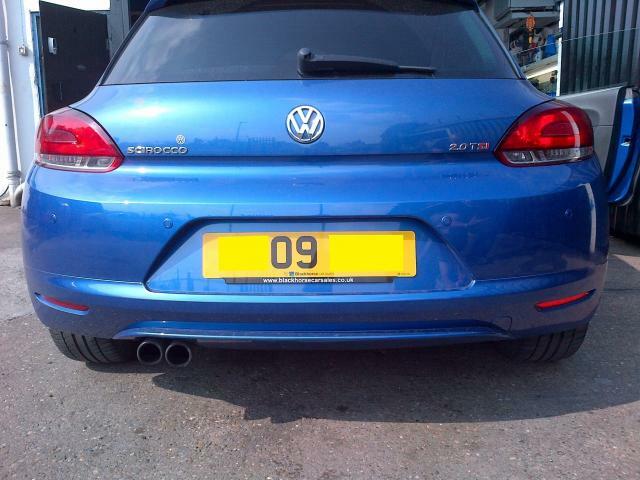 VW Scirocco - rear Parking Sensors supplied. 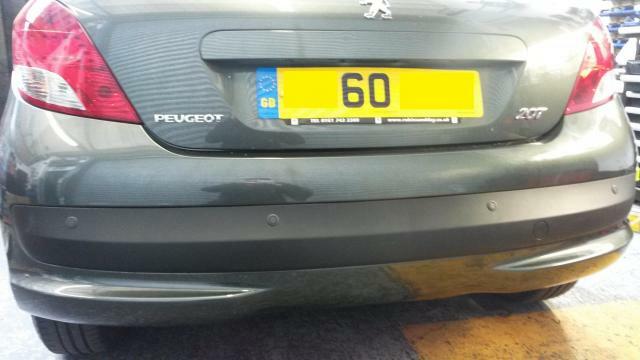 VW Scirocco - Rear Parking Sensors. 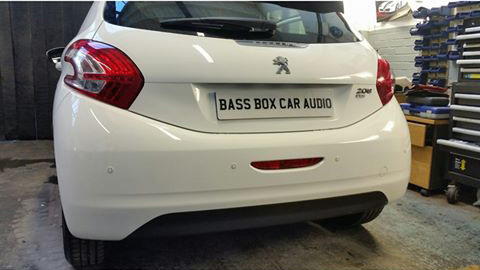 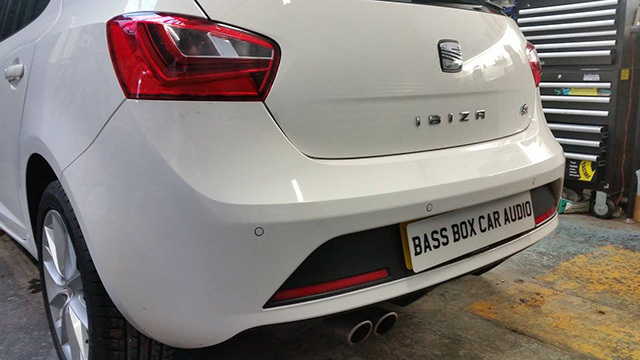 Seat Ibiza oem cobra flust fit parking sensors. 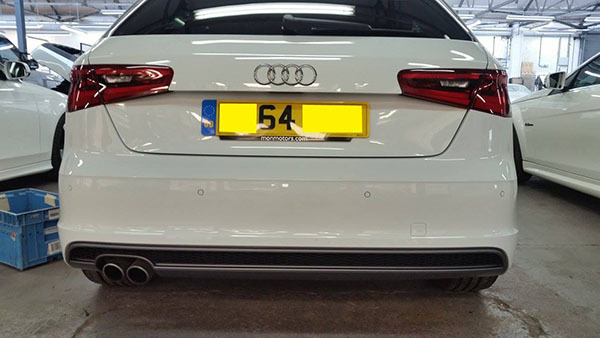 2014 Audi A3 OEM Cobra flush fit parking sensors.